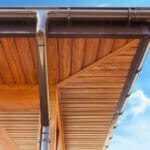 When a gutter leaks, water may stain the side of the home or cause damage to the siding. 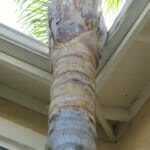 It is wise to repair and maintain the gutters on a regular basis. 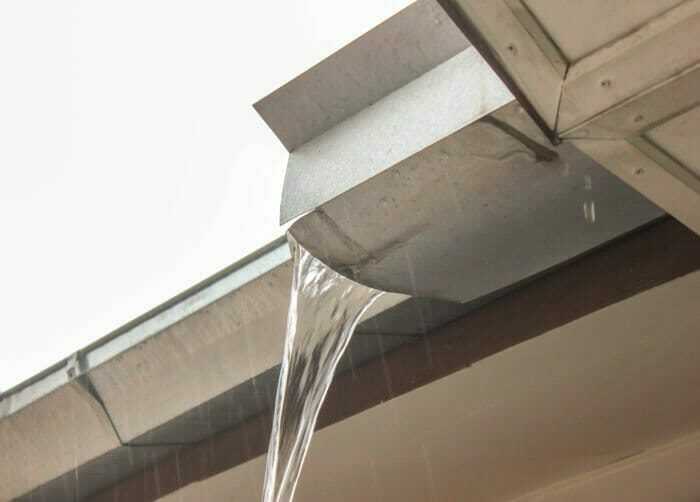 One of the more common locations for gutters to leak is at joints where pieces are connected together. Caulking and reconnecting loose pieces generally will stop leaking from these areas. 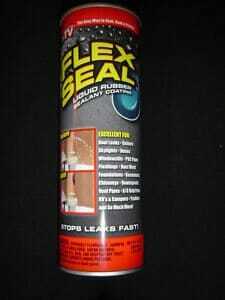 Using a gutter sealant or caulking normally will seal pinholes and small rusted areas. 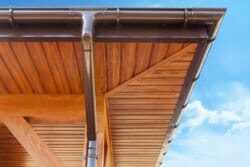 Rusted gutters may need patching or replacement of the section that is rusted. 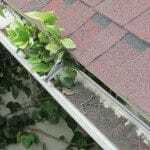 Home owners often repair or maintain their gutters. 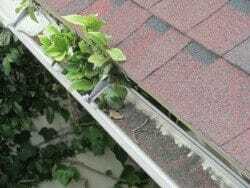 Handymen and gutter contractors likewise do this type of work.